SNAFU! : Blast from the past. Was the 82nd rendered combat ineffective before they even touched ground during the Normandy landings???? Blast from the past. Was the 82nd rendered combat ineffective before they even touched ground during the Normandy landings???? 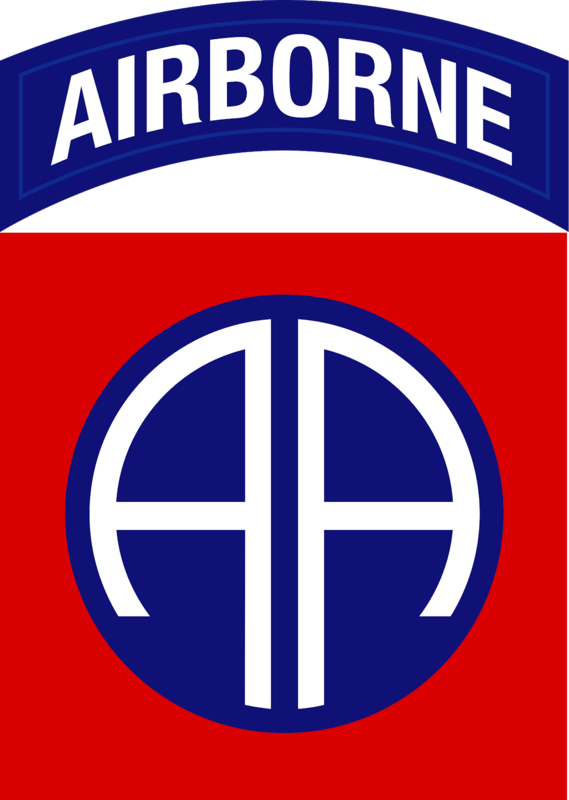 By today’s standards, the 82nd Airborne’s sacrifice in Normandy seems almost fantastical. When the elite division vaulted Nazi Germany’s Atlantikwall to launch the invasion of occupied Europe, Allied leaders fully expected few of its members would return. It was a suicidal mission, and 82nd Airborne was calculatedly sacrificed inland in hopes of ensuring indispensable amphibious landings along the coast. 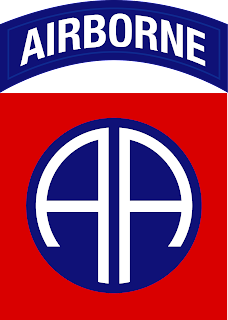 Among Allied planners, casualty predictions for 82nd Airborne ranged as high as 75 percent. The most optimistic planners forecast 50 percent casualties, and by casualties, those planners meant deaths, not the generally accepted and all-inclusive definition of the word. But those losses were deemed acceptable in piercing Adolf Hitler’s Festung Europa, and Allied High Command agreed with near unanimity to sacrifice 82nd Airborne to that end. Maybe I have too vivid an imagination but just past the start of this article (the part you see above), the author goes on to give the hard numbers. Admittedly some are speculative because no one will ever know but it's chilling to the bone. While we celebrate the 82nd's drop into Normandy, I don't think anyone has properly accounted for the sacrifice that was asked of those men. Looking at the article from my chair, the 82nd was rendered combat ineffective if not in the air then shortly after they hit the deck. But they fought on anyway. Saying this is simply amazing is to bastardize the heroics we witnessed that day. It was calculated that it had to be done, but I don't think we all know how close this thing was to failure. Those little groups of paratroops formed up and fought thru the night and kept fighting till they linked up with heavy forces. Our most lightly armed formation was thrown against elite German mechanized units and despite all odds still did their jobs. If you made it this far then do yourself a favor. Take a few minutes out of your day. Pour yourself a stiff one...sip it slowly and take this article in. We're not worthy, but thank God there were guys that did the hard thing despite that fact.